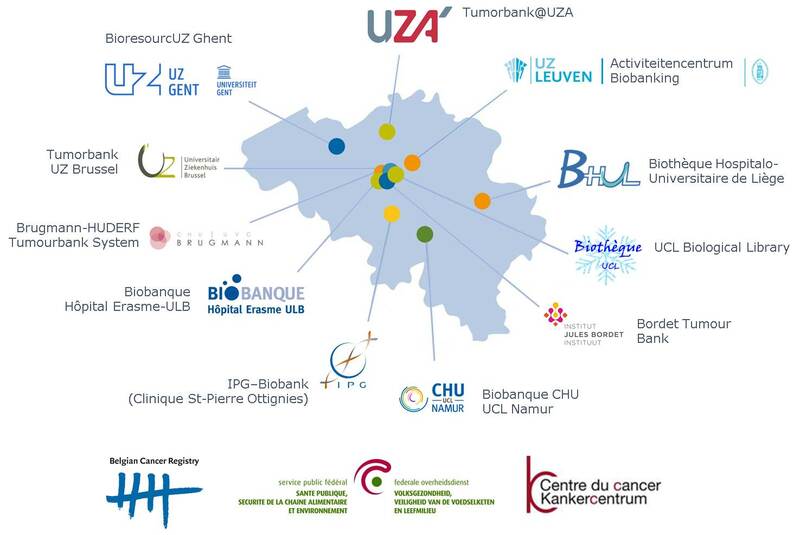 The Belgian Cancer Registry coordinates the activities of the development of the Belgian Virtual Tumourbank. The Federal Ministry of Health is responsible for the execution of the Cancer Plan. 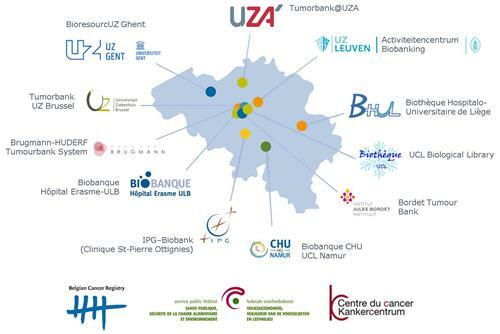 The Belgian Cancer Centre is responsible for the monitoring and evaluation of the Cancer Plan.